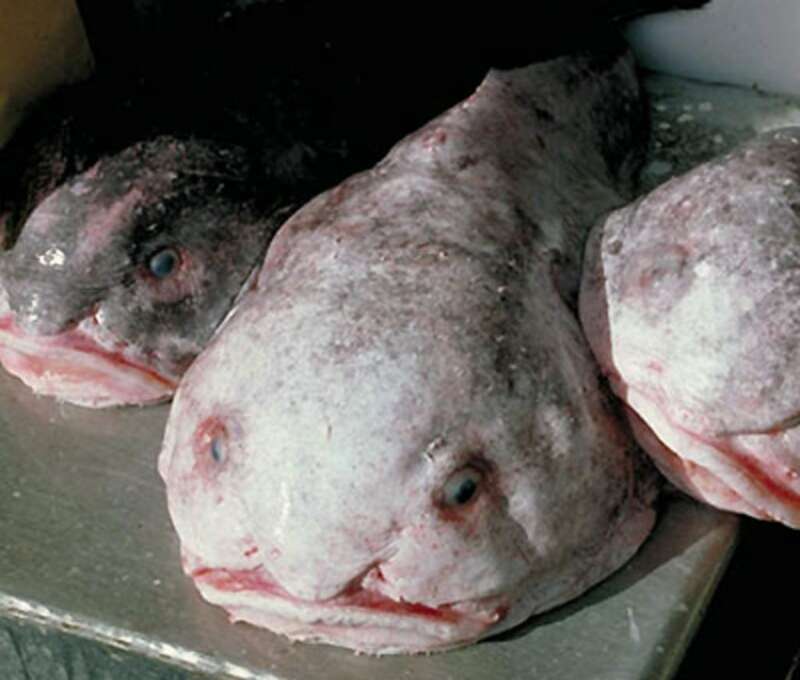 Three blobfish brought up from deep water. The blobfish, a deepwater dweller that looks like a melted head, has won the title of Ugliest Animal Alive, by popular (human) vote. 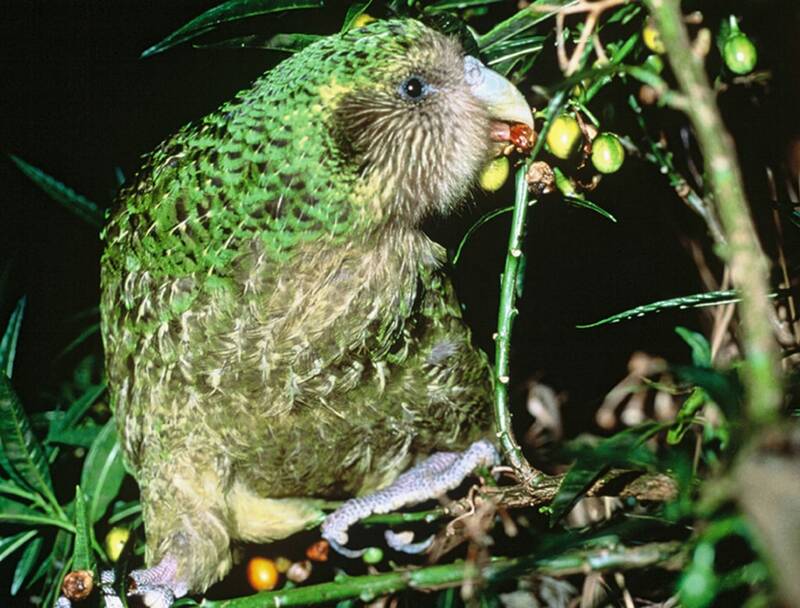 The Kakapo, a chubby flightless parrot from New Zealand made the Ugliest Animal top 5. 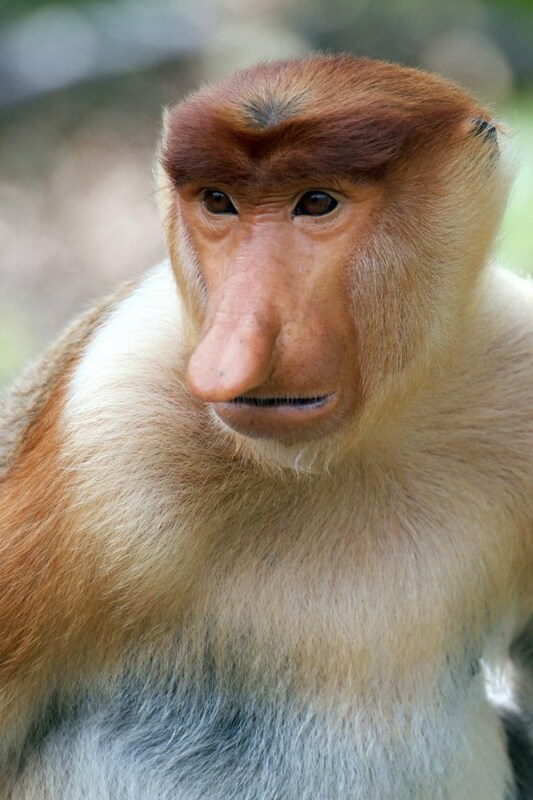 The Ugly Animal Preservation Society, which champions "aesthetically challenged" endangered species everywhere, ran a contest in August, inviting the Internet to pick their next mascot — essentially, the Ugliest Animal Alive. The blobfish took home a thumping victory by more than 10,000 votes, according to the BBC. Talk to Simon Watt, the UAPS's President for Life, and he will tell you that the "panda gets too much attention." 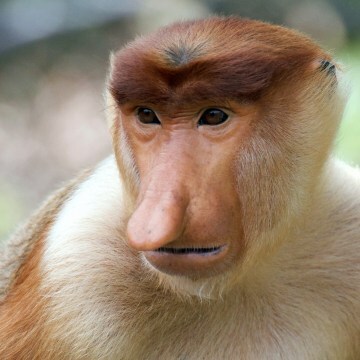 He leads a group of comedians and science presenters who introduce the world to endangered species that folks would rather not look at. "I think it did win the fight well," Watt, himself a fan of the blue-grey taildropper slug, conceded. His favorite blobfish talent "has to be the glum look it's got," he told NBC News. That, and "it's the ultimate couch potato." 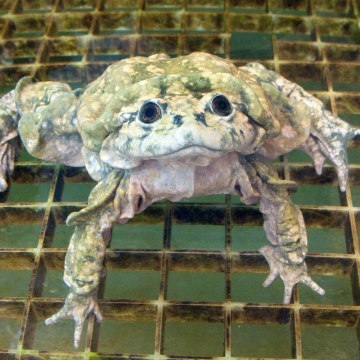 The newly crowned mascot is also known as the "blob sculpin" and the "fathead sculpin." It lives at depths of over 1000 meters off coasts of California and Australia in the Pacific. 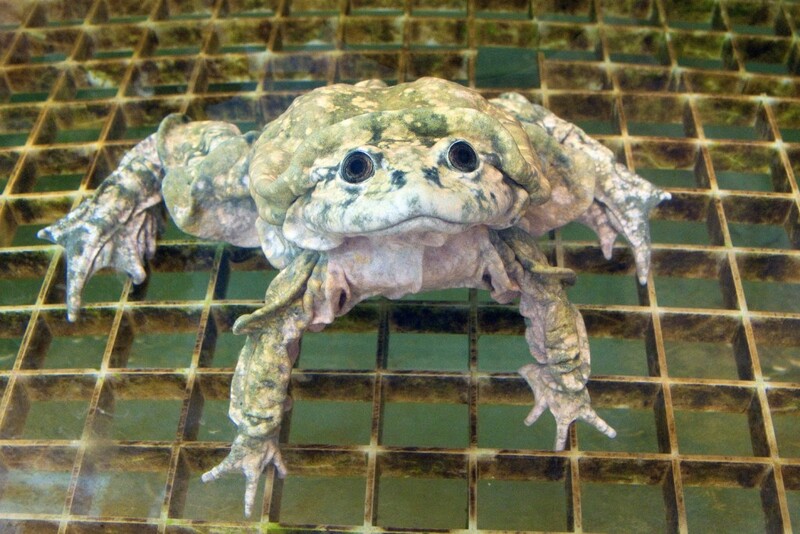 It can grow up to more than two feet in length, and eats small marine invertebrates. The fish make their nests in the rocky sea floor and stern-faced dads are fiercely protective of their young. The blobfish is dying out, but not because Nature's decided she wants a do-over. 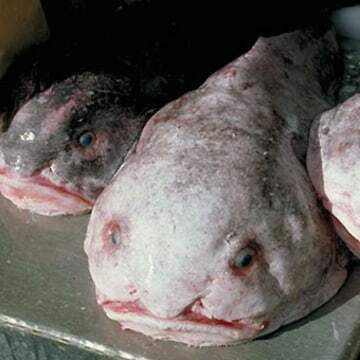 The ugly secret is, deep-ocean fishing off the Australia and New Zealand coasts has been hauling up blobfish along with crabs and lobsters though the fish itself doesn't get eaten. 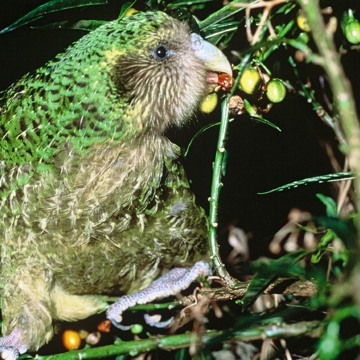 The ugliest five that made the Society's shortlist also included the Titicaca "scrotum" water frog which breathes through its skin folds, the kakapo, a chubby flightless parrot, the axolotl, a near-blind salamander which can regrow its limbs, and the proboscis monkey — a species in which mates are valued by the size of their nose.